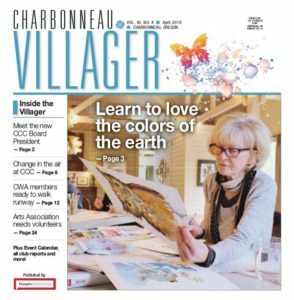 During 2011, over 100 volunteers participated in bringing this information to over 600 households in Charbonneau through personal visits, house parties and public meetings held at the Country Club. Over 500 households have participated in the requested subscriptions of $20/month, and over $120,000 has been raised to date to meet critical needs in open space care. See our most recent report and read more on this site about how the funds are being utilized already. While this campaign has proceeded, our Golf Club and our Country Club have met together to develop a permanent solution to this issue that fairly involves our whole community’s participation.